Home to Bowland Beer Hall and possibly the longest bar in Britain. 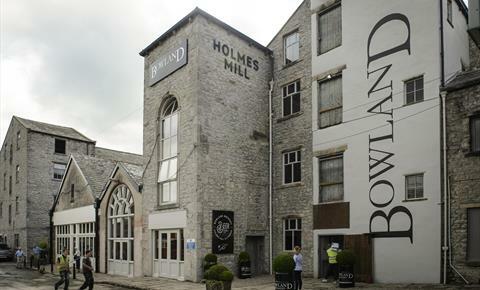 The big idea was to bring this former textile mill back to life as a food, drink and leisure hub. Since the beginnings of 2003, Bowland Brewery has grown in both size and popularity. The core range of cask beers has expanded and so has demand. They only use the finest ingredients in the perfect proportions.